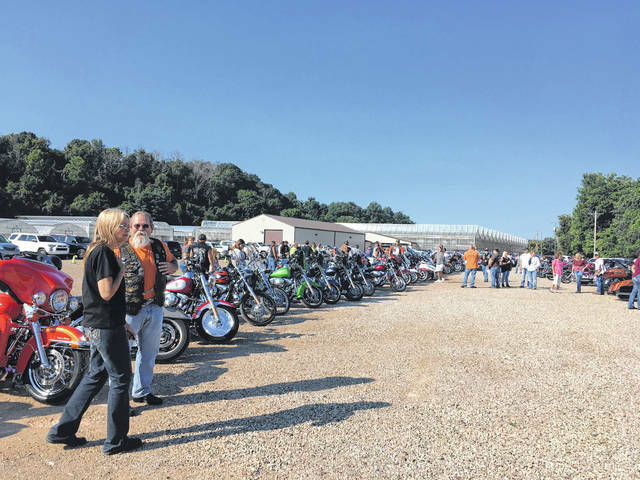 The sixth annual Biker Sunday had a nice turn out with 122 bikers showing up for the event on Sunday morning at Northbend Church in Mason. Bill Davis, an organizer of the event and a member of the Heaven’s Saints Motorcycle Ministry, West Virginia Chapter, led the group on a ride to the Racine Locks and Dams prior to lunch and the bike games. 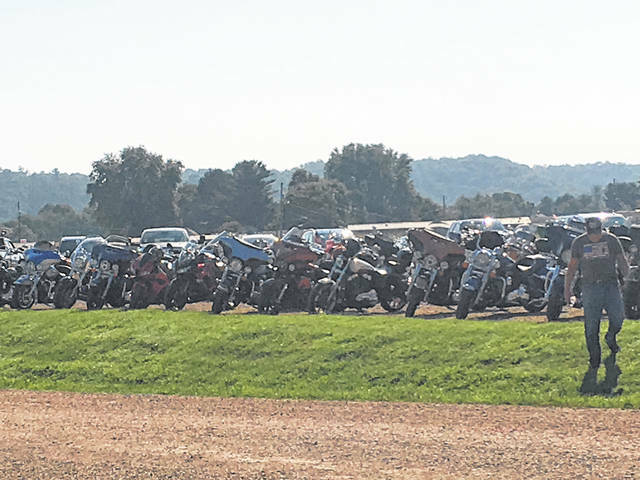 https://www.mydailytribune.com/wp-content/uploads/sites/42/2018/07/web1_0731-1-.jpgThe sixth annual Biker Sunday had a nice turn out with 122 bikers showing up for the event on Sunday morning at Northbend Church in Mason. Bill Davis, an organizer of the event and a member of the Heaven’s Saints Motorcycle Ministry, West Virginia Chapter, led the group on a ride to the Racine Locks and Dams prior to lunch and the bike games. https://www.mydailytribune.com/wp-content/uploads/sites/42/2018/07/web1_0731-2-.jpgThe sixth annual Biker Sunday had a nice turn out with 122 bikers showing up for the event on Sunday morning at Northbend Church in Mason. Bill Davis, an organizer of the event and a member of the Heaven’s Saints Motorcycle Ministry, West Virginia Chapter, led the group on a ride to the Racine Locks and Dams prior to lunch and the bike games. 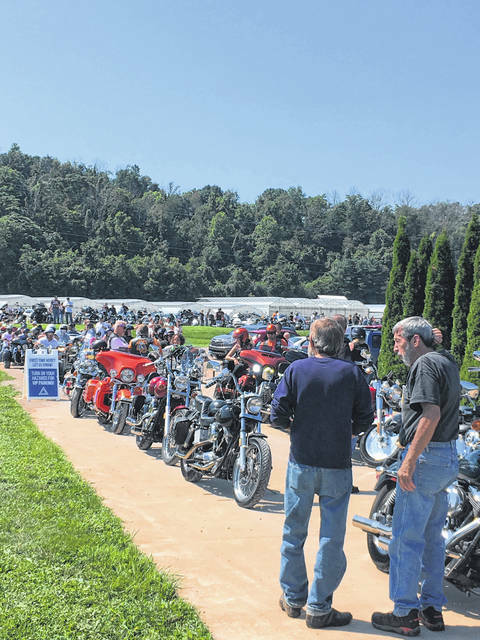 https://www.mydailytribune.com/wp-content/uploads/sites/42/2018/07/web1_0731.BS3_.jpgThe sixth annual Biker Sunday had a nice turn out with 122 bikers showing up for the event on Sunday morning at Northbend Church in Mason. Bill Davis, an organizer of the event and a member of the Heaven’s Saints Motorcycle Ministry, West Virginia Chapter, led the group on a ride to the Racine Locks and Dams prior to lunch and the bike games.